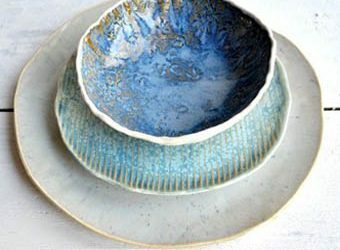 Firebird Studios technical, technique, making, decorating, glazing, firing, and everything else you ever wanted to know how to do with clay! 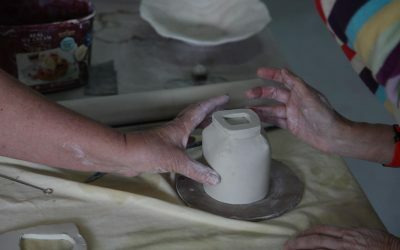 There is a rhythm and flow to clay. It can’t be done all at once! Even the making process! It can take weeks to get everything done! Firebird Studios has moved into the new space at unit 4 / 6 Ramly Drive! Over the last week we painted the walls (they were red and grey) moved the martial arts upstairs, built a glazing room, had wash down areas and clay traps plumbed in, set up a nice lounge area with tea and coffee, and set up the little kitchen. There is open space we will be utilising for larger workshops and events as well.